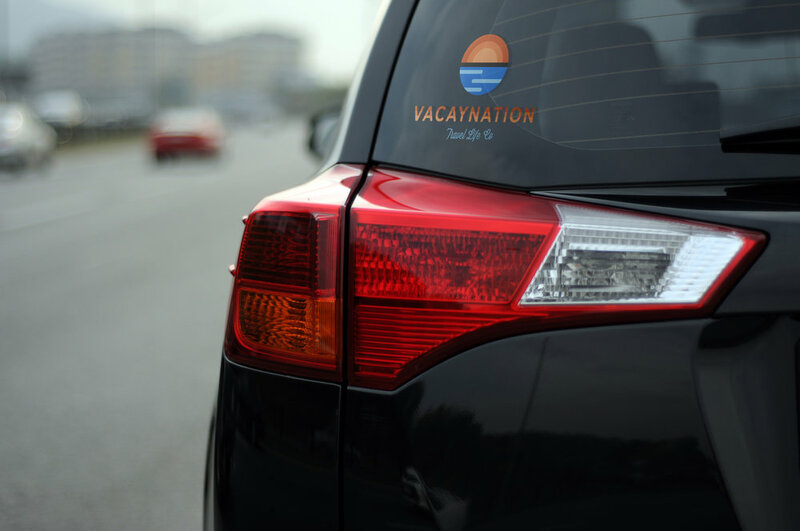 The name Vacaynation was brought to us but we were tasked with creating the visual look and feel of the brand and help bring to life what Vacaynation can really mean. Several styles were explored but we and the client settled in on the sunset and water motif. 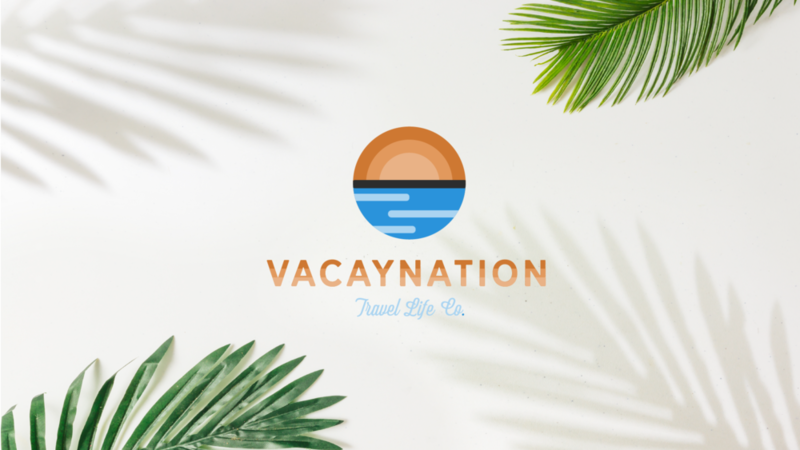 Calling out to the most popular vacation style of relaxing on a beach but with a visual representation that was open enough for interpretation. 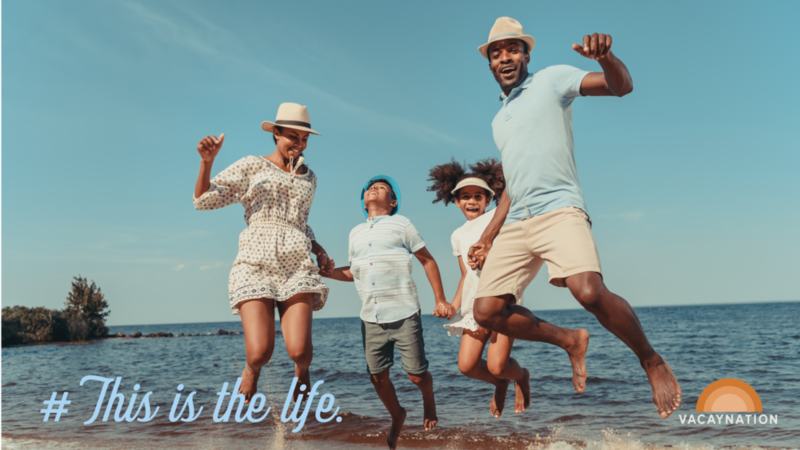 After all, sitting on the water and enjoying a sunset is hardly limited to the beach life.